Precious metals for PVD has historically been the realm of juggernaut corporations with customer service and product pricing to match. Experience the difference with a focused, financially strong company built on customer responsiveness. Tell us what technical and commercial variables for thin film coatings are most important for your company. Whether it be fab cost, metal management, grain structure, material purity, something else, or a combination thereof, Reliable delivers our customers with a sputter target that best meets their needs, not our convenience. Reliable Corporation manages metals accounts for many of our customers. Precious metal can be bank transferred or purchased into metal accounts. Reclaim material can also be directly deposited into a customer’s metal account. 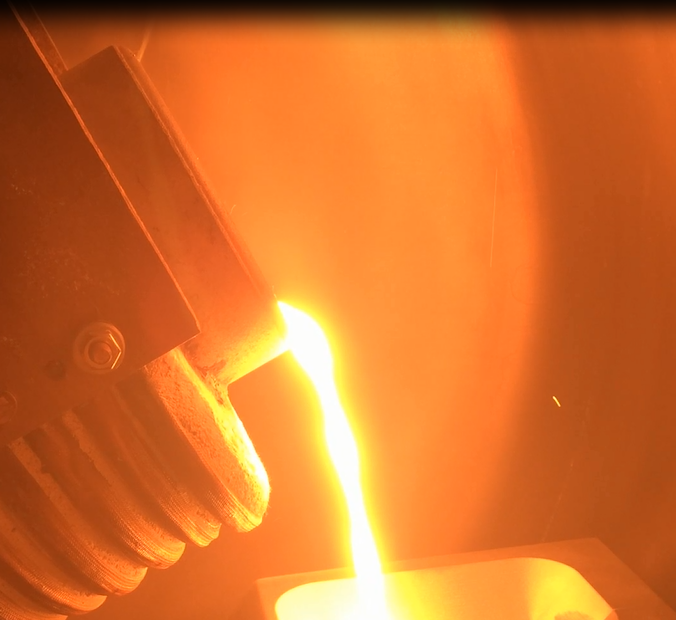 We also offer customer-specific strategies designed to more closely match in timing, the precious metals purchase price to our customer’s end product cost. Reliable Corporation employs processes designed to achieve a homogeneous grain structure to maximum sputter rate uniformity on to your substrate. Processes also minimize incorporation of oxygen into the target. If you have specific specifications or product requirements, we welcome collaboration to achieve your desired properties. We use proprietary quality controls to characterize and lock-in specific processes for specific part numbers. 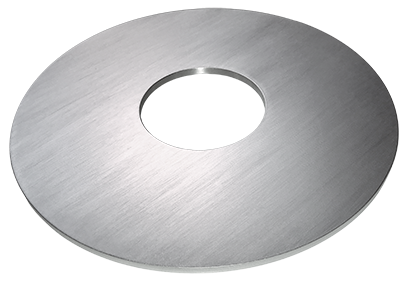 The same quality controls can be used to certify product is free from voids, inclusions, and meets purity requirements. Low-E, large area sputtered thin-film coatings are widely used in commercial and residential architectural glass. Typically, multiple silver layers function as the “workhorse” or critical layers in the coating stack. The primary market for LAC is architectural glass coatings. 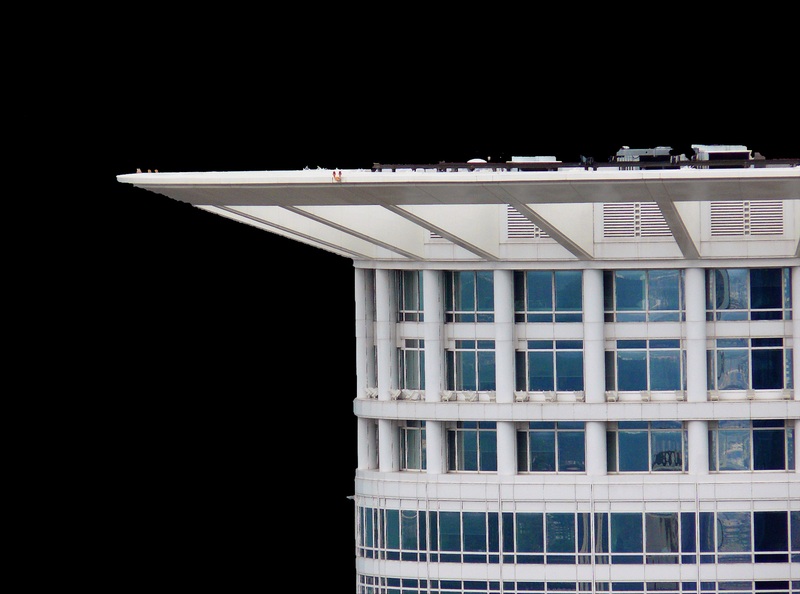 Low emissivity, or Low-E coatings on window glass serve to reduce energy costs by reflecting infrared wavelengths outward in hotter weather to prevent indoor heat gain. In colder weather, the coated glass is designed to reflect heat inwards to prevent heat transmission, and thus heat loss to the outdoors. The same glass coating layer stacks are designed to optimize transmission of visible light, reduce glare, and minimize UV wavelength transmission to the indoors. Modern window glass can have more than 15 sputtered thin film coating layers. Precious metals have unique qualities useful for the medical industry. 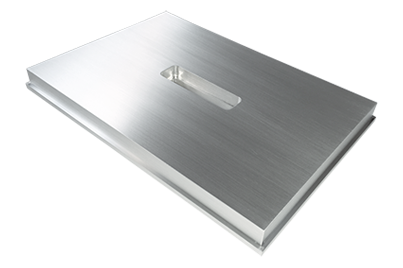 Silver targets are commonly used to deposit antimicrobial coatings. Other precious metals such as gold, platinum, and palladium often find uses for their electrical and chemical stability in medical devices and sensors. One example is glucose monitoring strips for diabetes control and management. 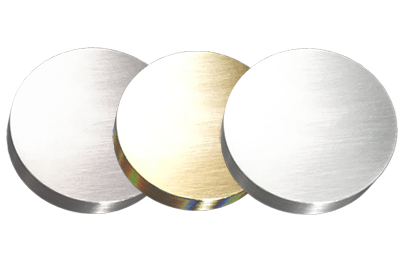 High purity gold (Au), silver (Ag), platinum (Pt), and palladium (Pt) sputtering targets. 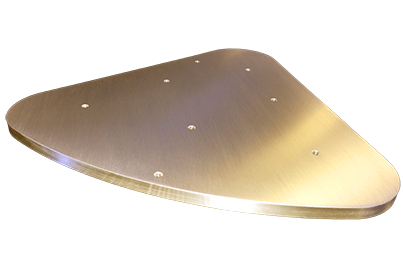 Gold and silver sputtering targets are commonly used for depositing demanding laser coatings for beam splitters and specialty mirrors.